We are proud to say that we export agri based products such as vegetables, fruits and food products. Being in the southern part of India, we have abundant agricultural resources and products. Listed below are some of the products that we export currently. You can contact us any time for getting the product specification, pricing and shipping charges to your country. please feel free to use the contact page. 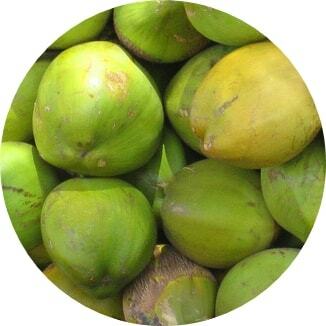 We offer tender coconuts, coconut powder and coconut shells(activated carbon). 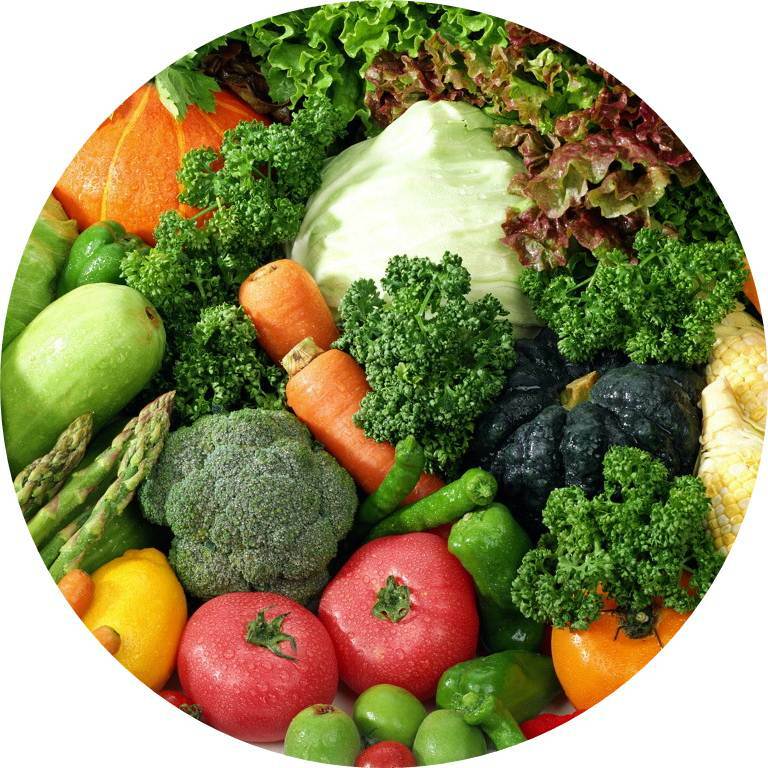 Fresh vegetables and fruits exported through refrigerated air-cargo.